in the home and found Terricka and her two daughters in bed. According to the police report, dated May 6, 2012 , Terricka confessed that she faked the suicide attempt to get her husband’s attention because she believed that he was cheating on her. Terricka also admitted to sending text messages to her husband’s alleged mistress. Terricka’s defense to the cops was that ” she was expressing her 1st amendment right (I know WTF? right?) One of the messages that Terricka sent in an effort “to scare the secret lover off” informed the woman that Terricka and Antonio both have AIDS (according to the report it was a lie). Terricka was forced to be admitted to a psychiatric facility and her children were placed in temporary foster care by DCF. The former video chick is 7 months pregnant with the couple’s 2nd child (Terricka has one from a previous relationship.) 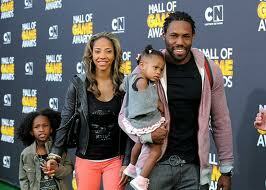 Cromartie’s reps haven’t made any comment in regard to the incident. If Terricka looks familiar, it could be the numerous videos that she’s appeared in or the failed E Tv Reality Show called Candy Girls in which she co-stared with a few other thirsty chicks that wanted to be famous at any cost. DOES SHE REALIZE THAT SHE IS WITH AN NFL PLAYER WITH 10 KIDS FROM 8 DIFFERENT WOMEN, I DOUBT THAT THE WORD FAITHFUL IS PART OF HIS VOCABULARY. WHAT DO YOU THINK? 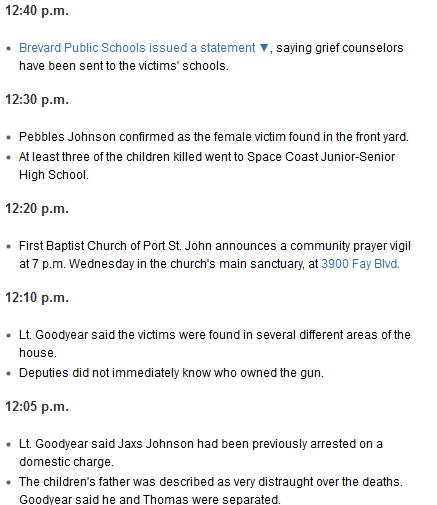 Three of the four children killed in a shooting at a home in Port St. John. 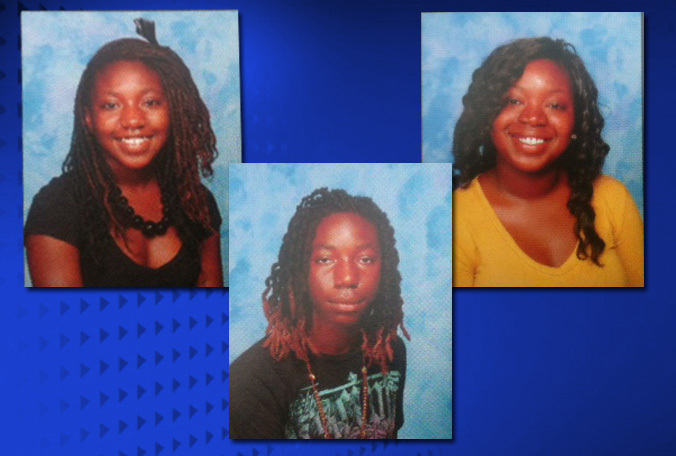 From left to right: Jazzlyn Johnson, 13; Jaxs Johnson, 15; and Pebbles Johnson, 17. A mother and four children are dead after a SWAT standoff at a home in Port St. John, Brevard County deputies confirmed Tuesday. 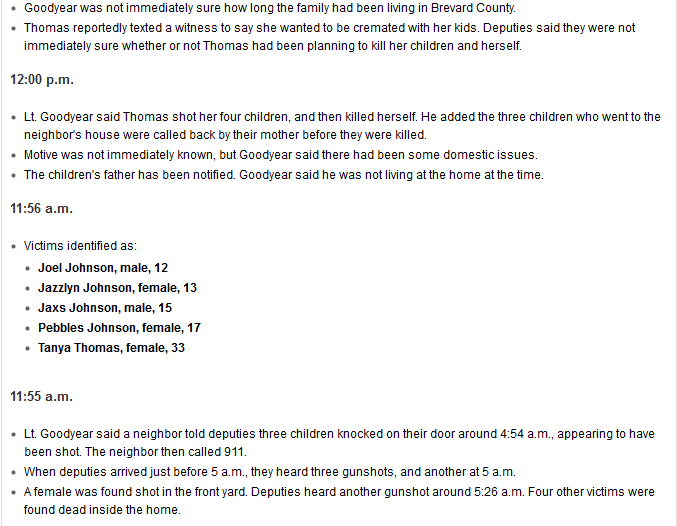 Deputies said Tanya Thomas, 33, shot her four children, ages 12 to 17, before turning the gun on herself.